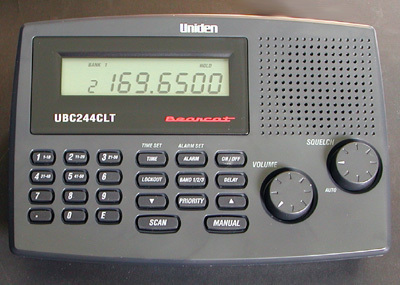 The rather recent Uniden Bearcat 244CLT scanner contains an unfamiliar receiver IC: an SL5018. 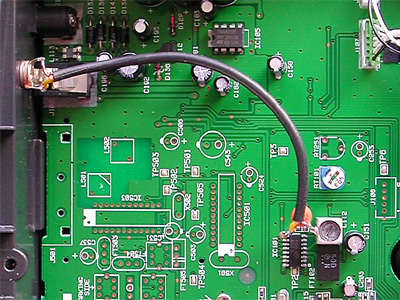 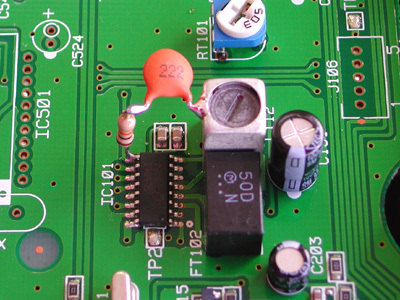 The IC (IC101) can be found on the lower circuit board of the scanner. 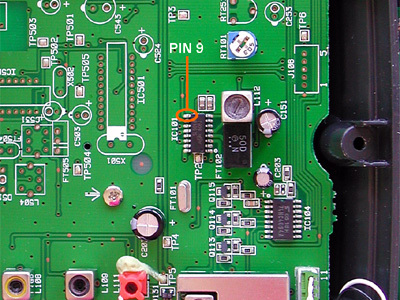 Pin 9 contains the unfiltered audio signal.